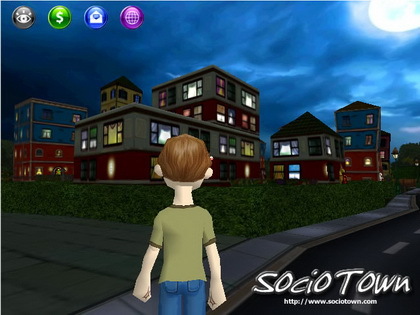 SocioTown is one of the biggest and most sophisticated browser-based 3D virtual worlds to date. 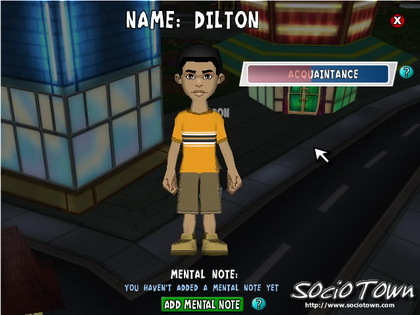 Players can enjoy a fully immersive and persistent 3D environment. Player data is stored in database servers, so users can play anywhere from home, work, or school without skipping a beat.